Well, that’s nothing. I can spend that much on smurfberries in sixty seconds on iSRO. 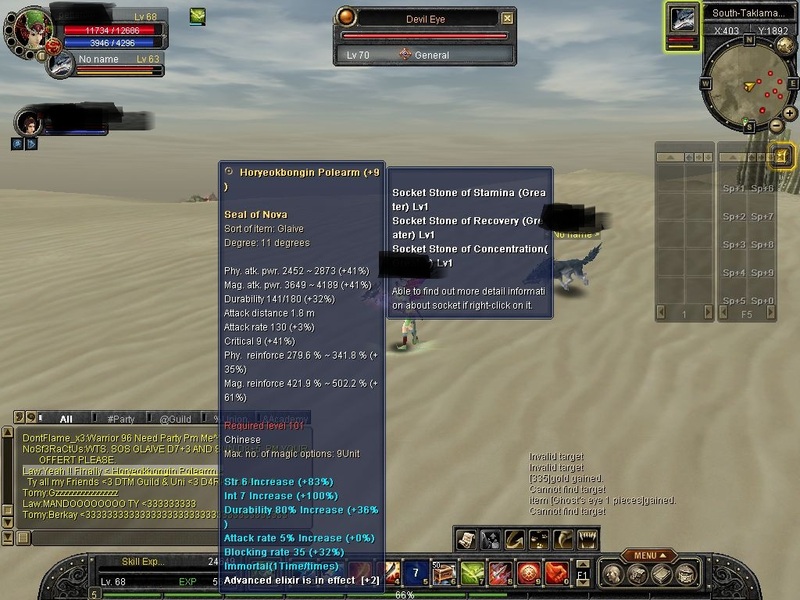 This entry was posted in Game and tagged Silkroad Online, Waste of money by SmileCitrus. Bookmark the permalink.